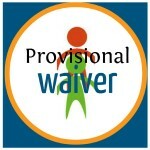 Provisional waiver program opens March 4. Are you ready? Get it right the first time. The proposed rule limited applicants to one chance. Thankfully, the final rule allows applicants who file for a waiver and are denied to file again. This is important because many applicants might be unrepresented or might get assistance from notarios or unskilled legal workers. Of course, it is better to get it right the first time. Removal proceedings. For some noncitizens, the provisional waiver program can provide a pathway to permanent residence even if they are in removal proceedings. The final rule is complex and we are skeptical how it will actually play out in practice (our experience with USCIS, DOS, and EOIR with complex-interagency rules isn’t, shall we say, pleasant), it does provide that where proceedings are administratively closed, the respondent may apply for the provisional waiver. New I-130s permitted. The proposed rule contained one of the most arbitrary requirements ever: if DOS had scheduled an immigrant visa interview, then the noncitizen was ineligible for the provisional waiver program. Why? There is no good reason and in the final rule USCIS still does not give any good reason. But at least they did a small walk-back from completely arbitrary rulemaking (it is still arbitrary). For those applicants whose immigrant visa interviews were already scheduled at the consulate can cure the problem by filing a new I-130 and terminating the old case at the consulate, and applicants are not automatically disqualified based on “any” arrest or conviction. Well, we suppose they just needed some more filing fees. 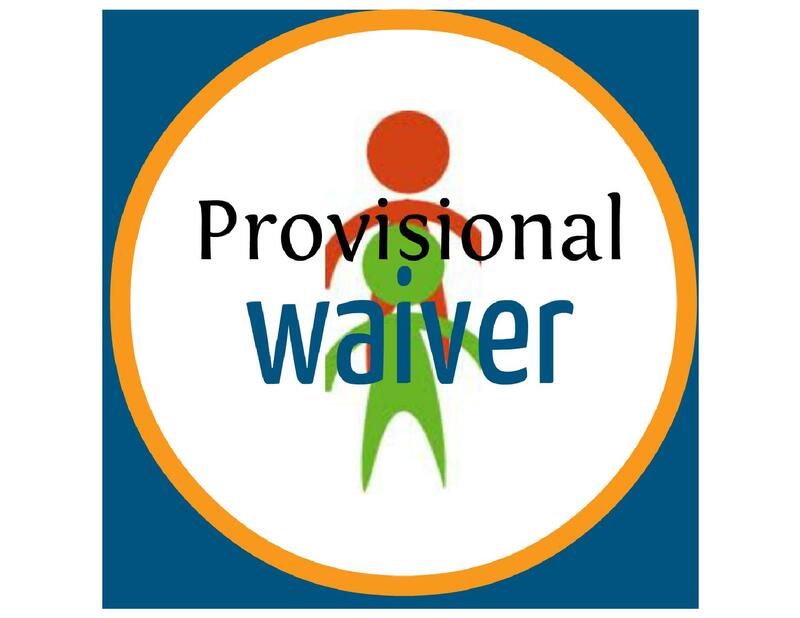 You can get help determining your eligibility for the Provisional Waiver program and assistance in preparing an application.